Does looking good make you feel good? Or do you simply love standing out in a crowd? Our beauticians are here to make you look and feel absolutely wonderful! At Toners in Newhaven, East Sussex, we offer a wide range of beauty treatments that will make you feel perfectly pampered. Whether you want enchanting eyelash extensions or a relaxing massage, our beauticians will ensure they exceed your expectations. Please get in touch with us to book a beauty appointment today. 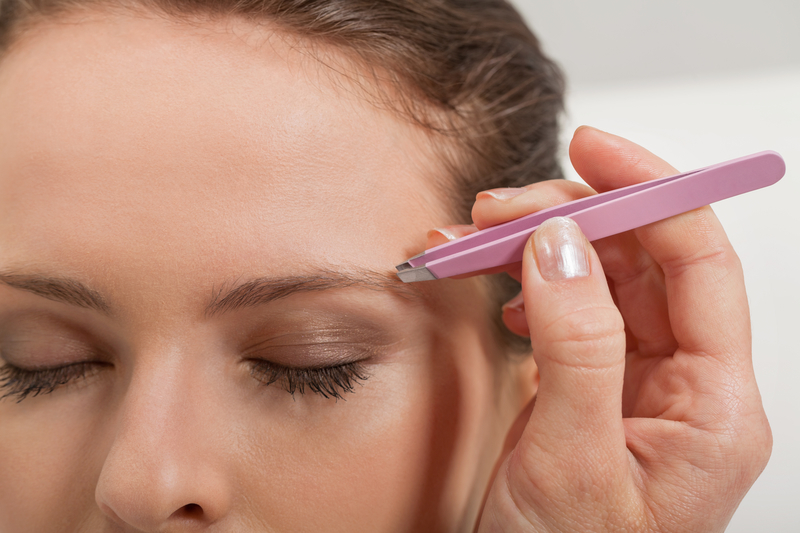 Whether you need eyebrow treatments for long-lasting definition, or a deep cleansing facial that will leave your skin feeling soft and moisturised, we’ve got something for you. We only use the very best of professional tools and products to achieve perfection. You will leave feeling happy, refreshed and relaxed. Call us today!